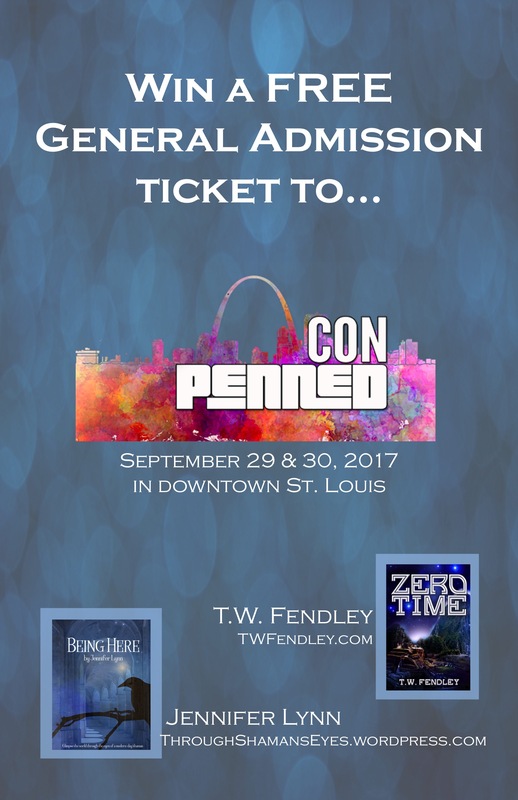 Bringing readers and writers together, PennedCon 2017 is scheduled for 29-30 September 2017 in downtown Saint Louis, Missouri. 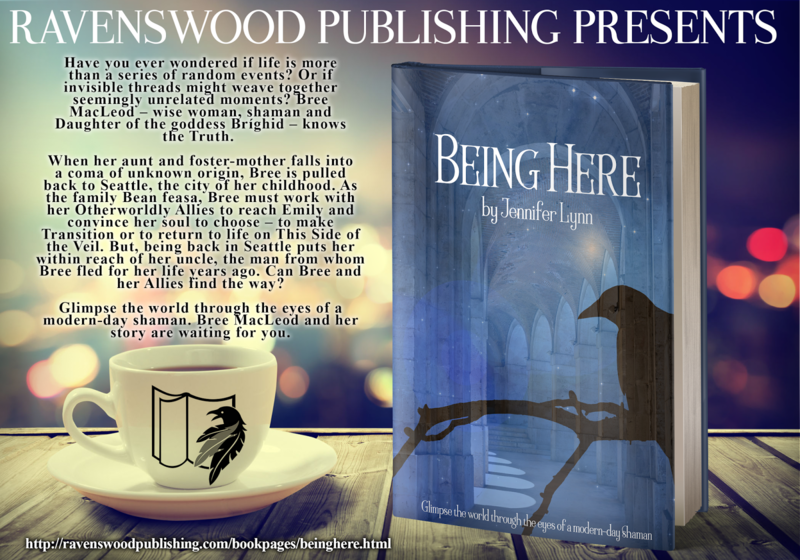 Bree MacLeod and I have an Author Table reserved and would love to see you there. To that end, on 1 August 2017, I will draw two names to receive one FREE General Admission ticket each to PennedCon 2017. To enter the drawing, email me at JLynn@CircleofHealingArts.net. Be sure to include your name and the words “I want to go to PennedCon!” In August, I will contact the lucky winners directly. Of course, PennedCon is open to all readers. Bree and I hope to see you there! 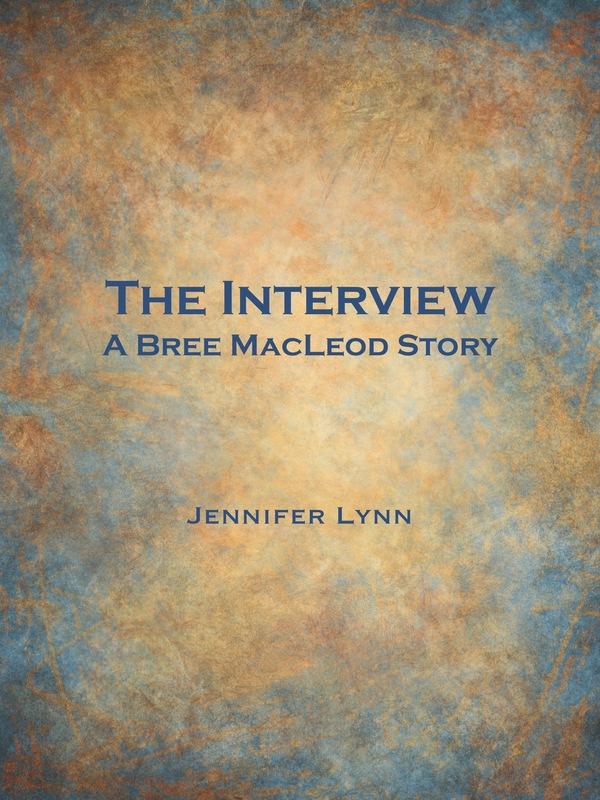 Visit with Bree MacLeod on Books and Banter today!